Le Brassus-based watchmaker, Audemars Piguet, is best known for their Royal Oak line. 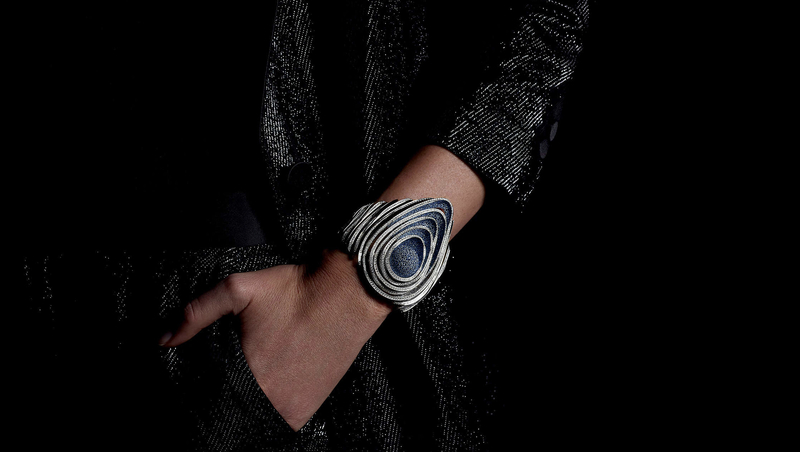 And that’s maybe more apparent now than ever, after the launch of their new round-shaped watch collection, called the Code 11.59, over the weekend. 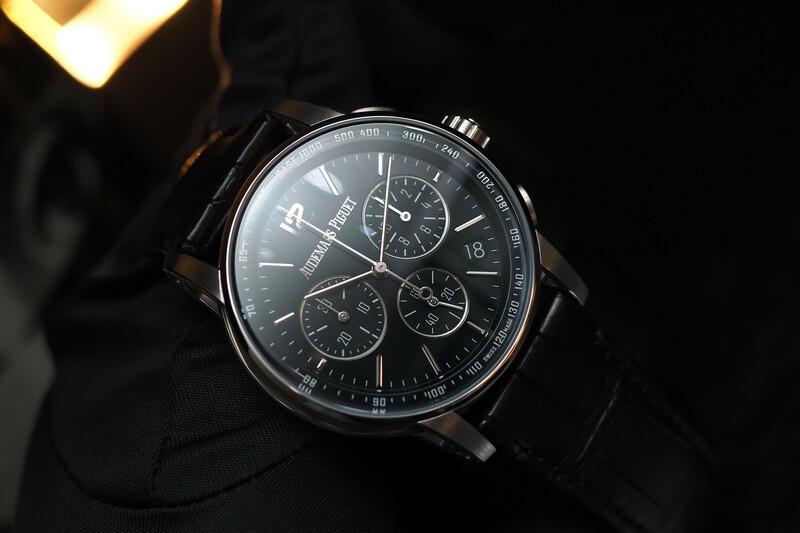 Unlike the Royal Oak, which is highly regarded, the new line has received an almost unprecedented amount of criticism on Instagram, and is polarizing, to say the least. 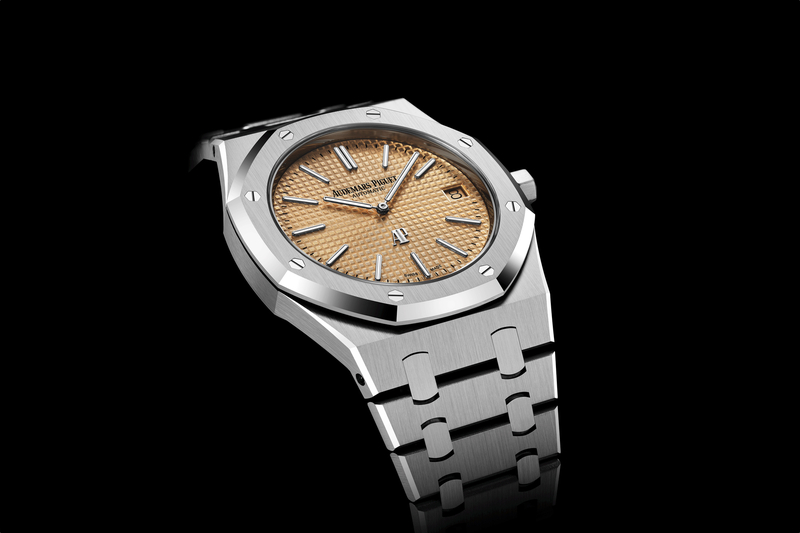 With that said, as you probably already know, Audemars Piguet was a pioneer of the luxury stainless steel sports watch in 1972 when they debuted the Royal Oak, which was designed by the late Gerald Genta, and that went on to become an icon of watchmaking aesthetics. 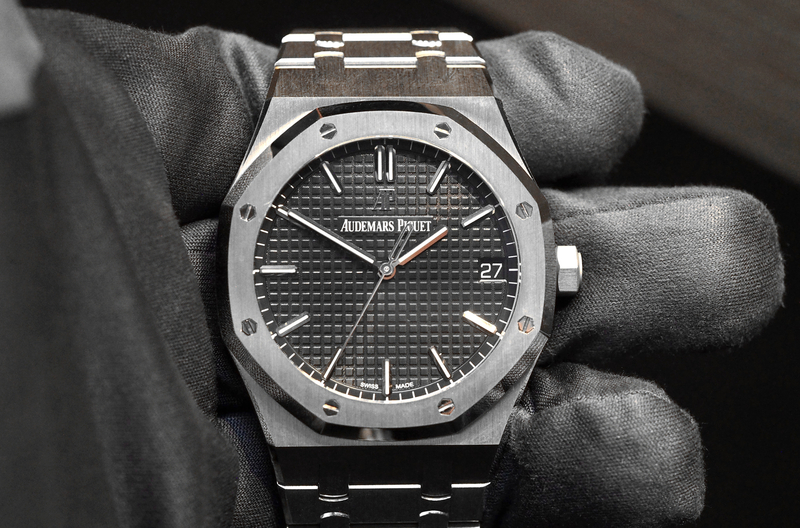 Not surprisingly, Audemars Piguet has always protected the production of this model, particularly the “Jumbo” Extra-Thin version which measures 39 mm x 8 mm. Over the years, a number of limited iterations have been released, such as the gorgeous midnight blue gradient dial Royal Oak Jumbo in platinum and titanium, from 2018. And while the original steel with the blue dial is the benchmark, it is nice to see a little variety each year, albeit in an even more limited production than the standard model. Like previous versions, the same automatic caliber 2121 movement is used to drive the hours, minutes, and date; there’s no seconds hand on Jumbo Royal Oaks. It measures 28.4 mm x 3.05 mm, has 36 jewels, 247 total components, 40 hours of power reserve, and a rare beat rate of 2.75Hz (19,800 vph). Water-resistance is 50 meters. What really makes the Royal Oak Jumbo Extra-Thin Ref. 15202BC, and its matte white gold case, with the pink gold-toned dial, pop, are its polished, applied white gold hour markers, “AP” logo, and Royal Oak hands.